Over 140 agents from the highly secret Special Operations Executive (SOE) died in Nazi-occupied Europe during the Second World War. The SOE was formed in July 1940 on the direct orders of the prime minister, Winston Churchill, who wanted a clandestine army ‘… to set Europe ablaze’. If captured, these agents faced severe interrogation, and possible torture and execution. Over 60 women served in the SOE. In Kensal Green Cemetery in west London is the grave of one of the women who survived the war, Christine Granville (born Krystyna Skarbek in Poland), who became celebrated for her daring exploits in intelligence and irregular-warfare missions in Nazi-occupied Poland and France. She became a British agent months before the SOE was founded, and began using the nom de guerre Christine Granville in 1941, a name she legally adopted on naturalisation as a British citizen in December 1946. 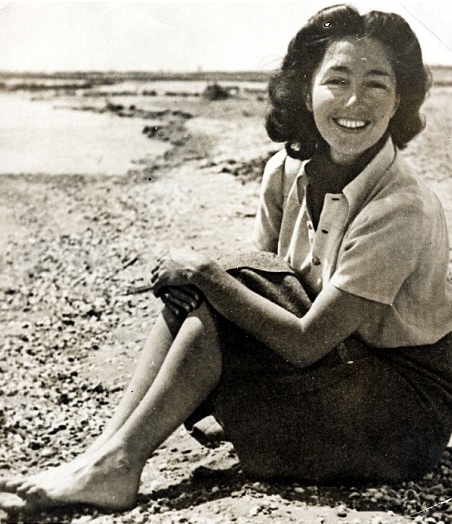 Skarbek was one of the longest-serving of all Britain’s wartime women agents, and she was awarded the George Cross in 1944, and the Croix de Guerre in recognition of her contribution to the liberation of France.